Nimoh Pharmacy and Compounding offers Medication Therapy Management (MTM) services. 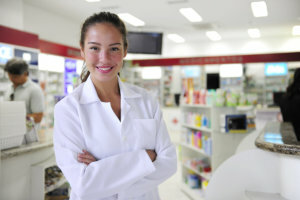 This is a personalized service wherein our pharmacists will review all of your medications to make sure that your current drug therapy is both effective and safe. Our pharmacists will also review your treatment plan and health condition to ensure that you are only taking the medications that you need, you are taking the right dose at the right time, and that your medications are not interacting with each other. If you are interested to learn more about MTM, please call us at 352-437-5985. You can also schedule an appointment for a drug interaction review with our pharmacist.